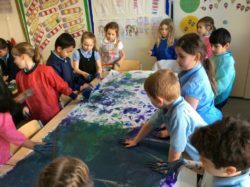 Room 7 have had a very busy few weeks! 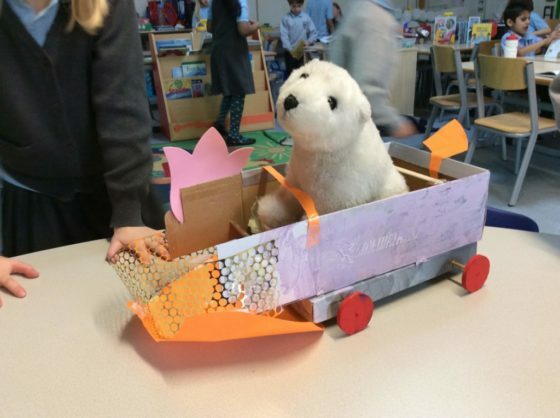 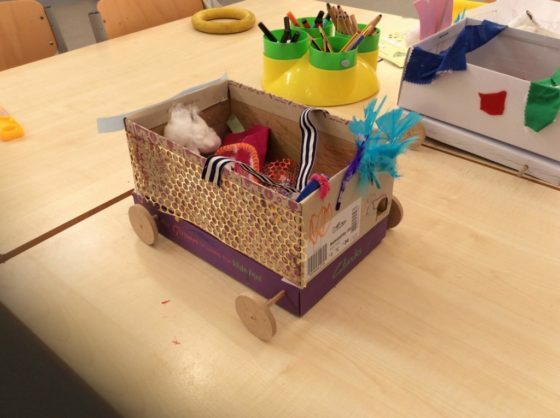 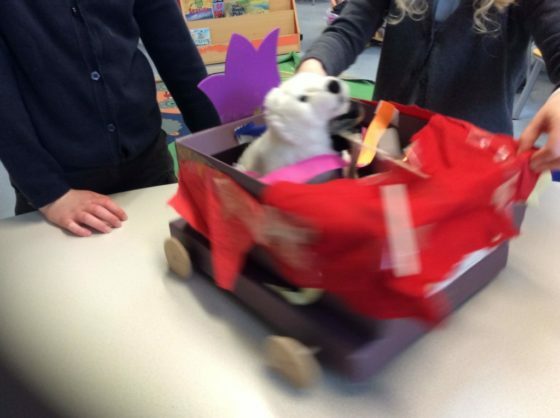 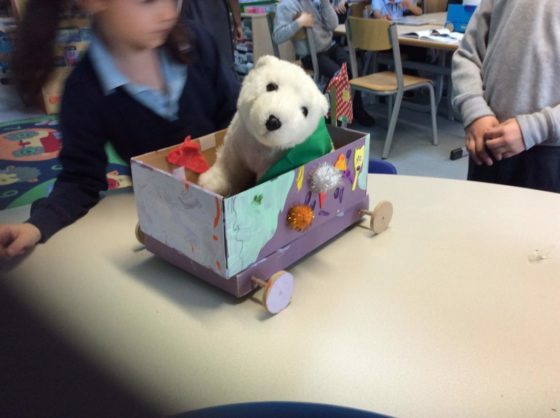 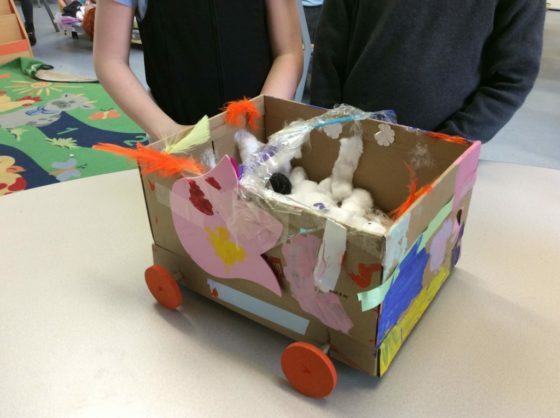 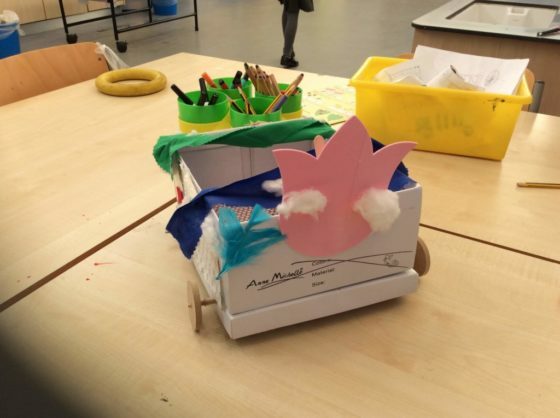 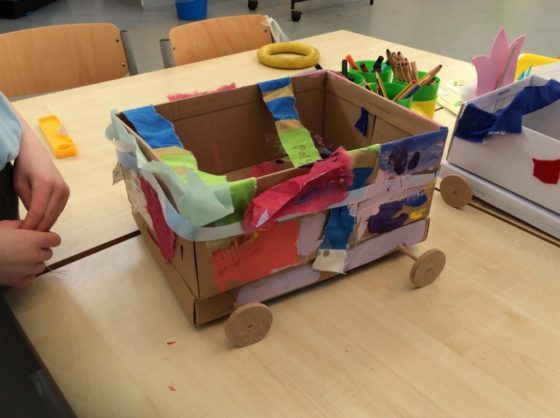 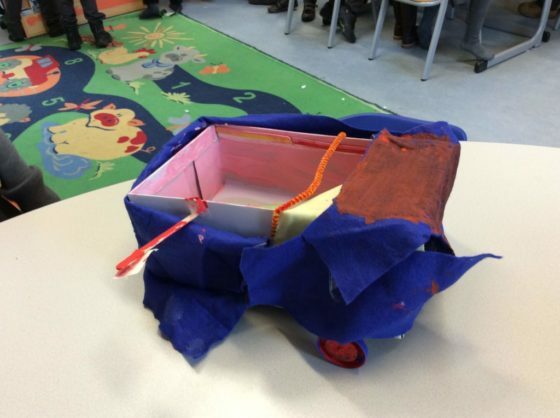 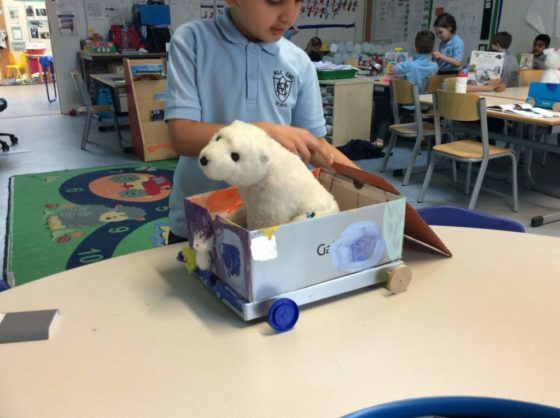 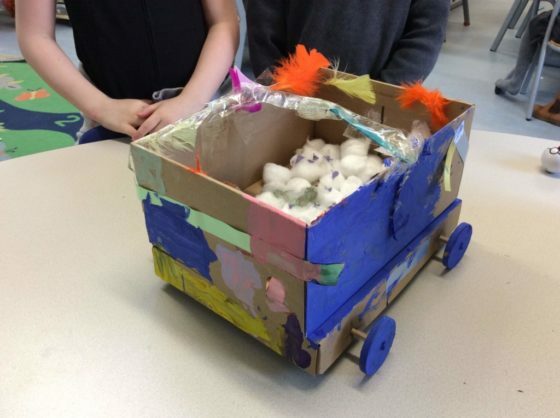 We have finished our car models and have tested them. 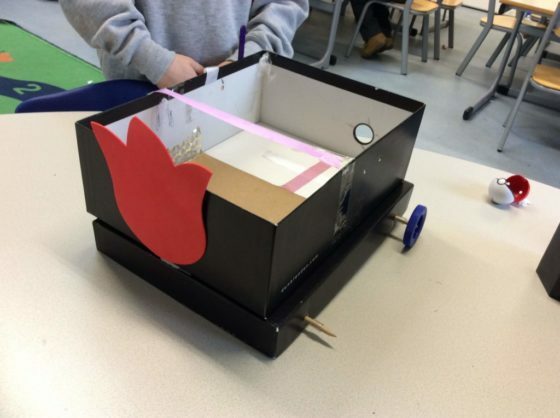 Please have a look at our finished designs. 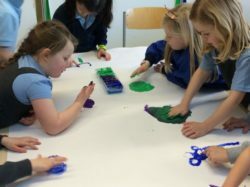 We have also been learning about how water changes states from solid to liquid. 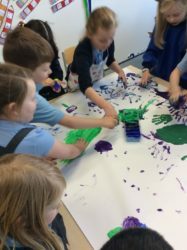 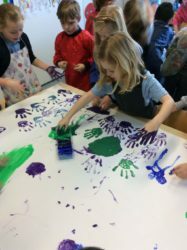 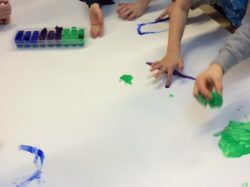 We explored this using frozen paint, we worked in a group to create a large piece of work. 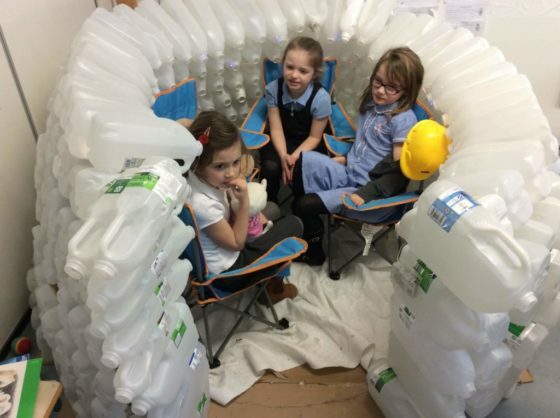 We have continued construction on our igloo and have made great progress! 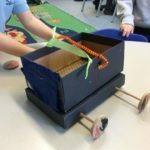 Thank you so much for all of your help so far. 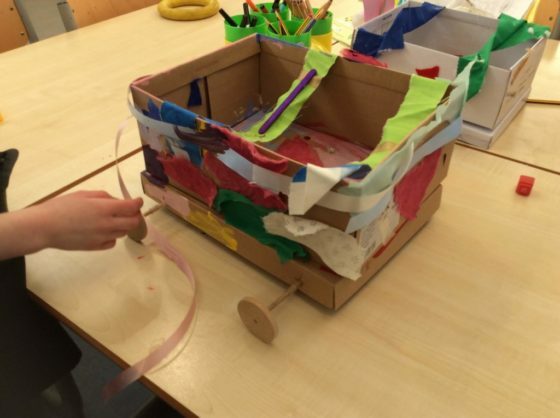 We are almost there and the children are enjoying spending time inside.